Olympism is a philosophy of life, exalting and combining, in a balanced whole, the qualities of body, will and mind – blending sport with culture and education. It seeks to create a way of life based on the joy found in effort, the educational value of good example and respect for universal fundamental ethical principles. The goal is to contribute to building a peaceful and better world by educating youth through sport practiced without discrimination of any kind in the Olympic spirit. It requires mutual understanding with a spirit of friendship, respect and fair play. Added value towards Olympism is to provide leadership in educating, motivating and providing guidance on the relationship between the Olympic Movement and the excellence. 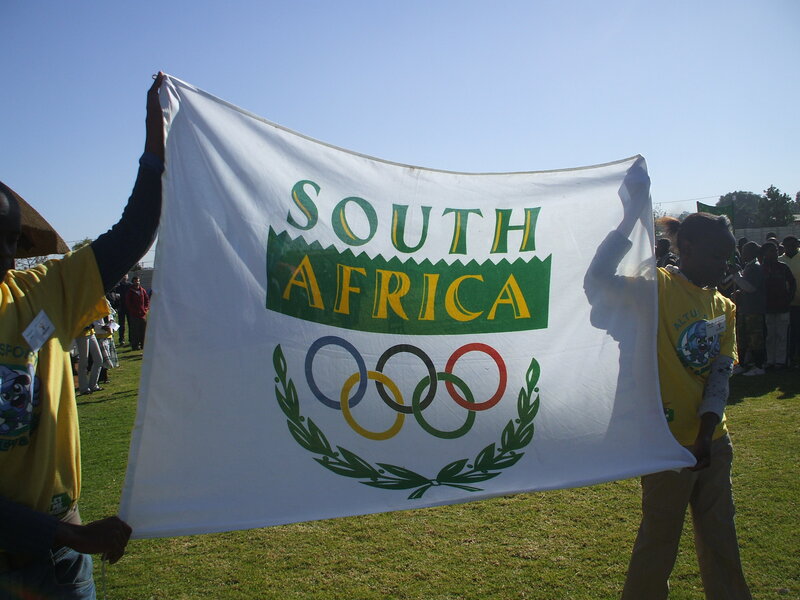 Sustainable development on excellence programmes is a worldwide Olympic goal. Main issues of Olympism highlighted in the Life’s a Ball programme are Friendship, Respect, Peace, Fair play and Excellence.